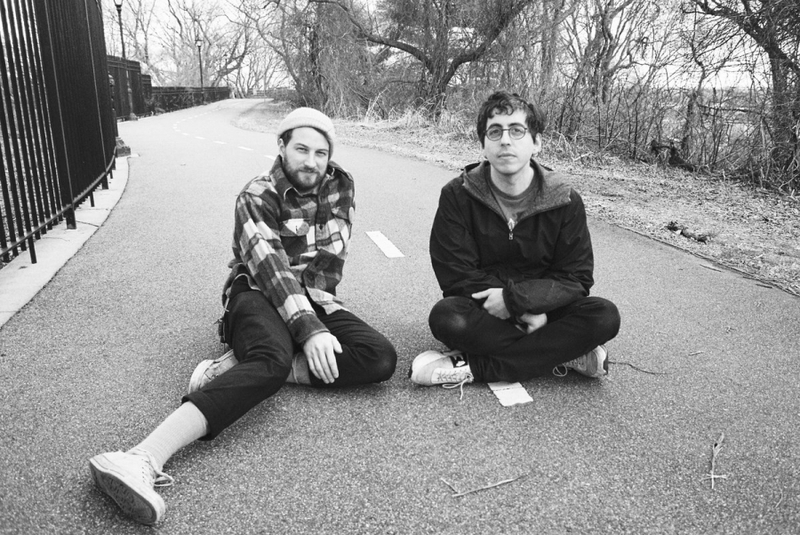 The combination of Andy Molholt (Laser Background, Speedy Ortiz) and Julian Fader (Ava Luna), now known as Coughy, is slated to release its new album, Ocean Hug, on March 29 via Joyful Noise. The band recently shared a video for its lead single “V,” which was animated/directed by John Andrews. The footage elicits the nostalgic memories of reading The Three Little Pigs, with a playful somewhat creepy musical twist. The blown-out track appears as an acknowledgement by its narrator, who wants to work through the issues in a relationship rather than creating distance. You can catch the Brooklyn/Philly duo performing at Johnny Brenda's on Thursday, April 18 and Baby's All Right on Sunday, April 21.